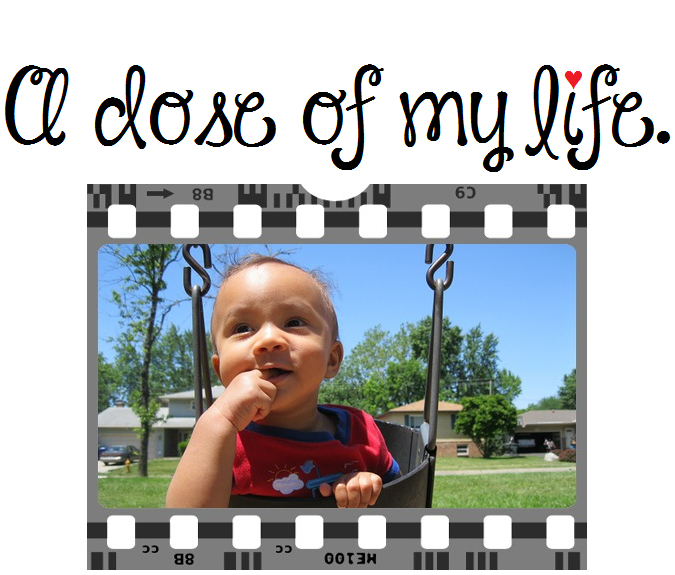 focus | A dose of my life. Taking a leap of faith allows the net to appear for you. It is amazing what positive expectations can do for me and for you. Today’s Affirmation: I will quit worrying about what happened in the past and focus on what is happening today. Staying focused is difficult without vision. Today’s Affirmation: In all situations I remain balanced.